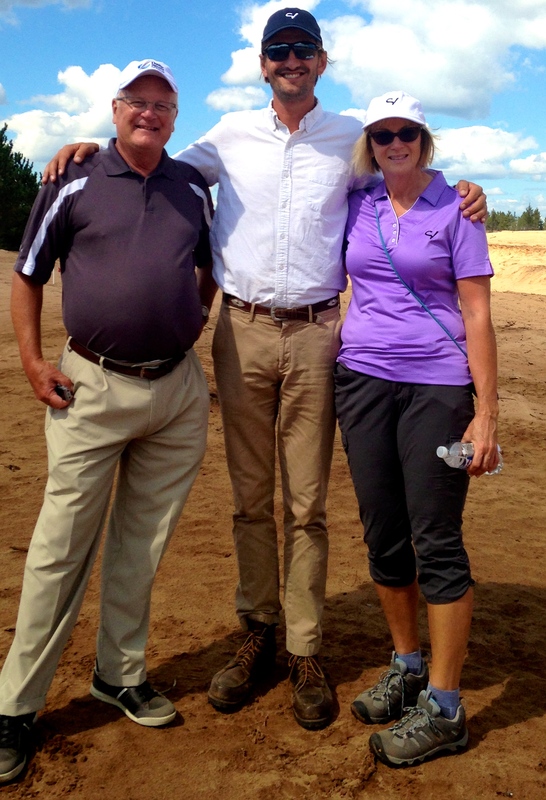 Sand Valley is taking shape — and it’ll be good. You can count on that! 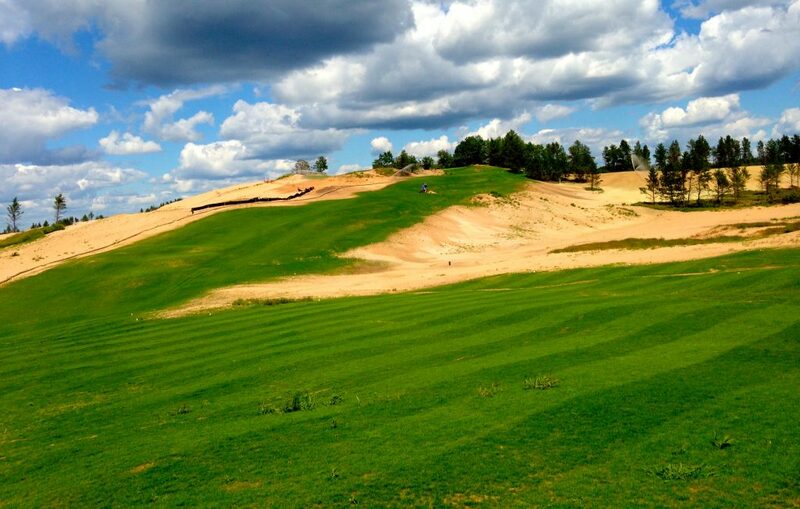 Once a dense forest, Sand Valley is looking more and more like a beautiful golf course. 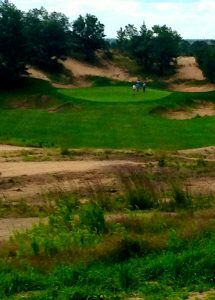 ROME, Wis. – Given the popularity of Bandon Dunes, Mike Keiser’s venture into Oregon, it was inevitable that golfers would be closely watching the progress at Sand Valley in this somewhat remote corner of Wisconsin. I know. I was one of them. Now I’ve visited the place, a much-anticipated stop before the PGA Championship at Whistling Straits. Golf won’t be played here until probably late next summer, and then it’ll basically be done by the Founders – those who stepped forward early to help in the financing of the first of what could eventually be five courses on the 1,700-acre property. Michael Keiser Jr. project manager at Sand Valley and Mike’s son, is targeting a grand opening of the first course the day after Wisconsin’s first-ever U.S. Open is played at Erin Hills – a course not far away – in June of 2017. And then, look out! The Keiser involvement understandably created immediate excitement in the project, but now you can see the first course taking shape. It was designed by the well-respected architectural team of Bill Coore and Ben Crenshaw. Seven holes have been grassed and at lest six more will be before the fall is over. Michael Keiser Jr. (center) and Jacki Koll, Sand Valley’s first employe, gave me a tour of the first nine holes. In the early days it might have been difficult to envision what the place would look like, but that’s not the case now. A walk of the first nine holes – much of it still through the sand that dominates the property – is enticing. This course will be good. No. 4 is going to be a never-ending par-5. No. 8 looks like the best hole at this point – a tricky uphill par-3 with a big, big green. Beyond that you have to use your imagination, just as Coore and Crenshaw already have. Keiser’s initial purchase was for 1,500 acres, and he had the option to acquire 800 more. Even before the first course design was completed Keiser acquired 200 more acres because the Coore-Crenshaw team felt a certain chunk of the property was needed to create the course that team wanted. It took some time to uncover this property, and the Keisers weren’t even looking for it. The challenge that this hole will present is obvious. Craig Haltom did the searching and called it to the Keisers’ attention. Josh Lesnik, of Chicago-based KemperSports, checked it out on Keiser’s behalf. The project took off from there. 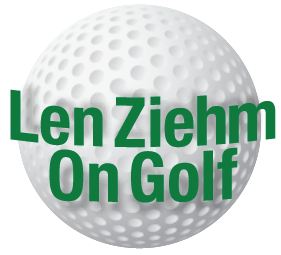 Haltom, who works for Oliphant Golf – the managing firm for eight Wisconsin courses, had been looking for awhile. 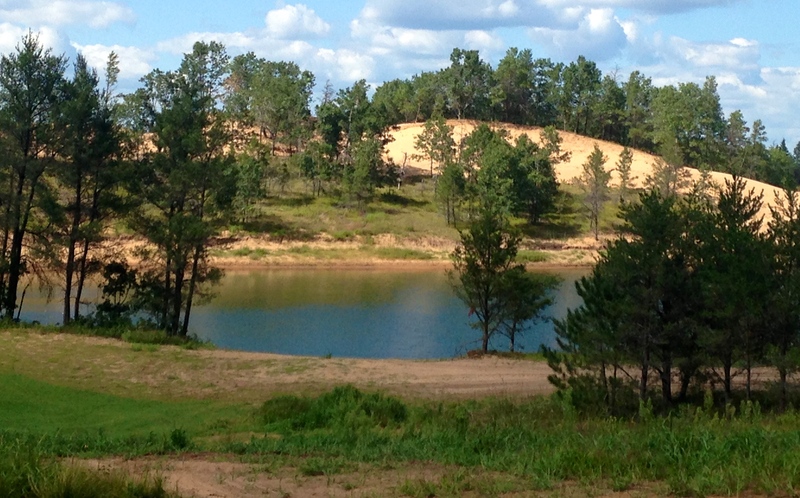 He explained how he found what is now Sand Valley. The tree clearing started in late February of 2014. Then Coore-Crenshaw got creative. Haltom took over management of Lawsonia, a long-established course in Green Lake while still spending considerable time managing the construction effort at San Valley. Chicago’s Jens Jensen is the landscape architect for the project and Chicago’s Field Museum is also involved in it. Rob Duhm moved from Michigan’s Kingsley Club to become the course superintendent. They have already shown how nicely grass can grow on sand. The tees and fairways have varieties of fescue and the greens a bentgrass. A couple things to note: there is no natural water on the property – there is a four-acre man-made lake beside the No. 9 green – and there won’t be any cart paths. No need for them, because – like Bandon Dunes – Sand Valley will have only walking-only courses. There’ll be caddies and pull carts. 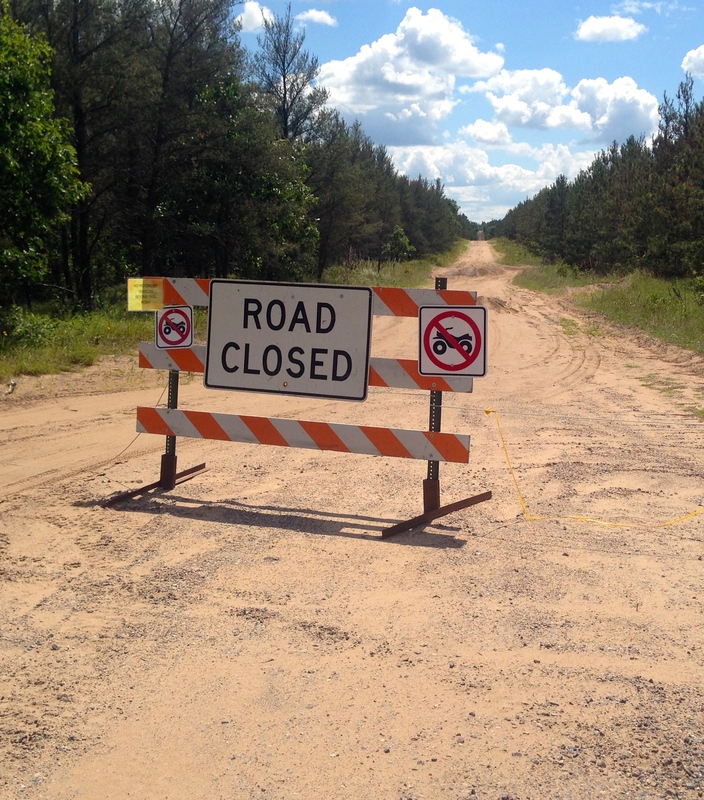 There’s no signage at Sand Valley yet, but his road will eventually lead golfers to a memorable round. That’s the same policy that’s in effect at both Whistling Straits and Erin Hills. Keiser doesn’t think the hike will be a brutal one. 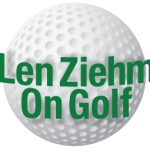 It figures to be less taxing that Erin Hills, for sure, and probably less demanding than Whistling Straits as well. There’s zero chance the walking-only policy will be changed. Keiser is adamant about that. Sand Valley won’t be a one-course wonder. That was assured when David Kidd began work on a second course. It isn’t expected to open until a year after the Coore-Crenshaw layout is completed. This four-acre man-made lake near the No. 9 green won’t be much of a water hazard.